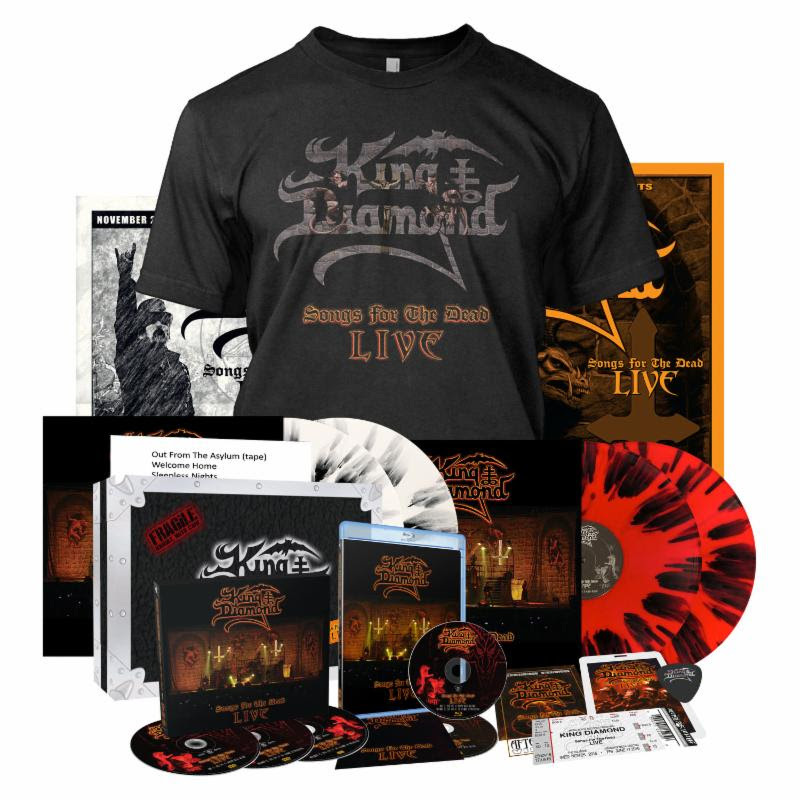 The official video for “Sleepless Nights”, a song off KING DIAMOND‘s forthcoming DVD and Blu-ray, “Songs For The Dead Live”, can be seen below. 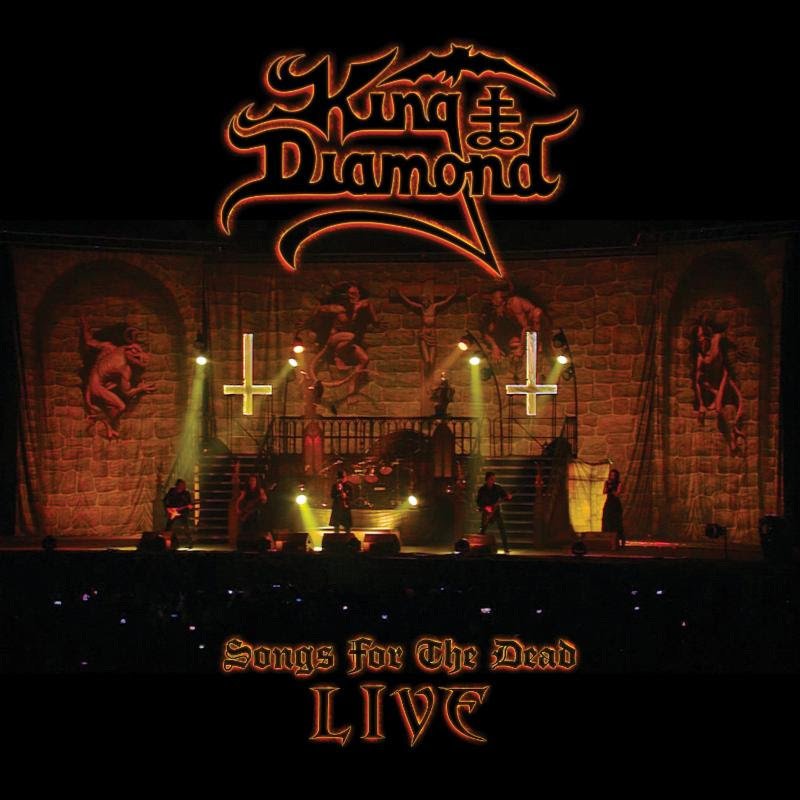 The set, which is expected in the coming months via Metal Blade, will contain two full KING DIAMOND shows, filmed on June 17, 2016 at Graspop Metal Meeting in Dessel, Belgium and November 25, 2015 at The Fillmore in Philadelphia, Pennsylvania. 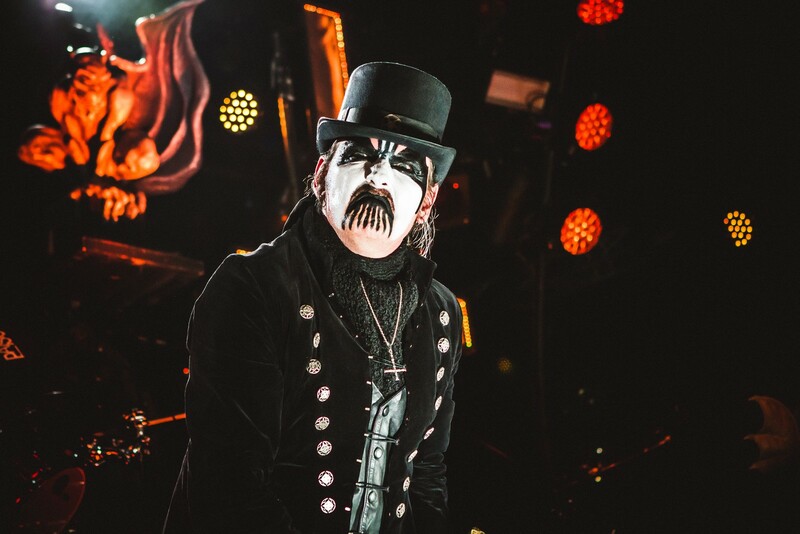 The massive, multi-camera Philadelphia shoot was directed by Denise Korycki, who has previously worked with CANNIBAL CORPSE and KILLSWITCH ENGAGE.